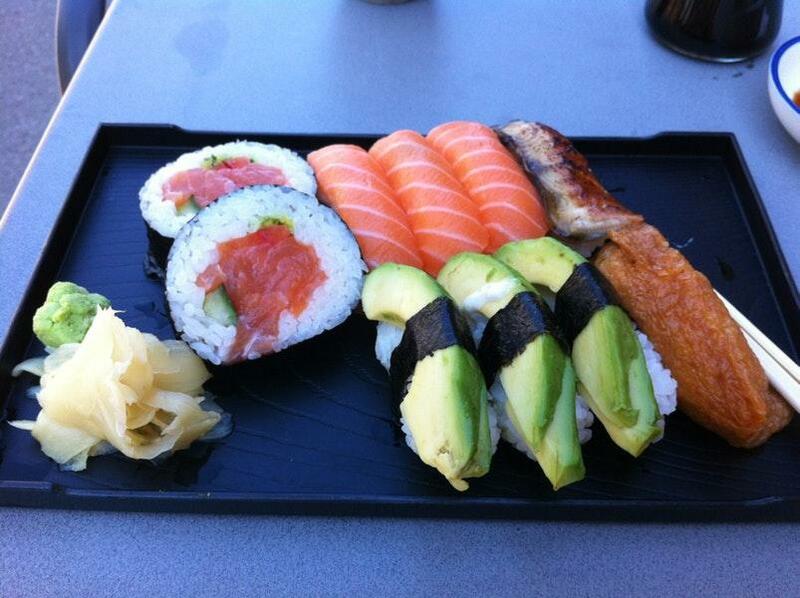 You will find perfectly cooked nigiri, tuna and salmon on the menu. 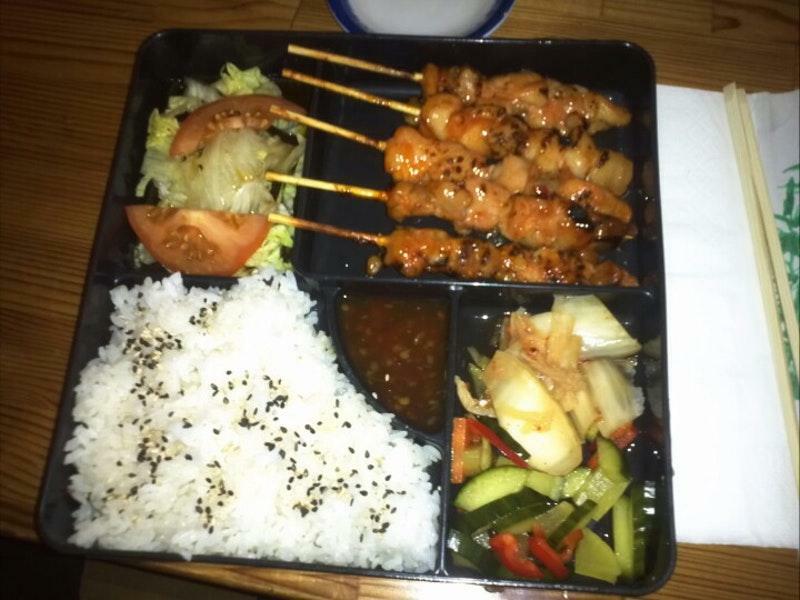 At this restaurant, you can order food as a takeaway. Most reviewers mention that the staff is knowledgeable at this place. The fabulous service is a great benefit of Yukikos Sushi. From the visitors' point of view, prices are adequate. When you enter this place, pay your attention to the cool atmosphere. This place was rated on TripAdvisor, it received 4.